While a reliable plumber can diagnose and fix just about any home plumbing problem, it’s not always practical or cost-effective to call one for every issue. Some problems can be fixed on your own as long as you have the right tools and plumbing parts in your toolbox. This pocket-sized tool comes in handy for cutting metal pipes to length for repair or installation. While a hacksaw can be used, pipe cutters do the job faster and produce cleaner cuts. The tool is designed to fit around piping, making it easy to cut pipes located in tight or hard-to-reach spots. This tool bends pipes in various directions, allowing them to get around obstacles. Most plumbers prefer to use a pipe bender over a fitting, another device that is used to adjust piping. This is because it’s more convenient and cheaper. Also, it reduces the risk of having leak joints. 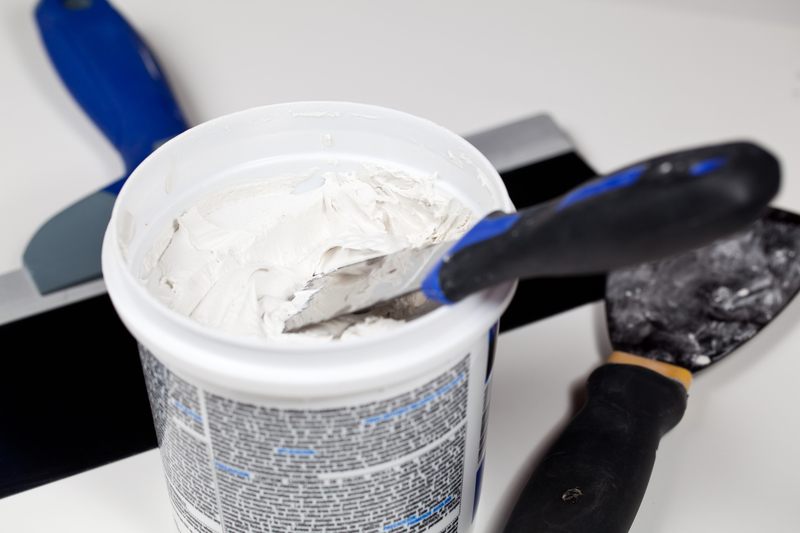 Plumber’s putty is a soft sealing material that keeps seals tight for a long time. The clay-like compound can seal the base of the faucet onto the sink. It is also used in pop-up drain fittings for your tub. You should always have extra toilet tank flappers in your toolbox. Often, you’ll need to replace the existing ones when you have a running toilet. If the toilet is running constantly that indicates that the flush valve isn’t sealed completely. Caulk is useful for sealing gaps in your pipes. Caulk uses silicone/latex to close the spaces between connections so that you won’t experience any leaks. Use a caulking gun to expel the caulk. This will ensure that you don’t use too much. When you need any of the above plumbing parts or tools, head to Black’s Hardware in Rochester, NY. They are a premium hardware store where you can get everything you need from caulk to pipe cutters. They also have the materials you need for lass and screen repairs. Call (585) 544-9896 to inquire about their plumbing parts and tools, or check out their catalog online.